Today more than ever, family caregivers are essential to the healthcare continuum — and, with the aging population and the ongoing shortage of primary care doctors and clinicians, theirimportance grows each day. Shortage of Family Caregivers Looms in the U.S.
It’s perhaps of little surprise, then, that as these difficulties escalate, fewer and fewer Americans are able to continue serving as family caregivers. And a shortage of these important individuals could, in turn, create a crisis that would reverberate throughout the care continuum. 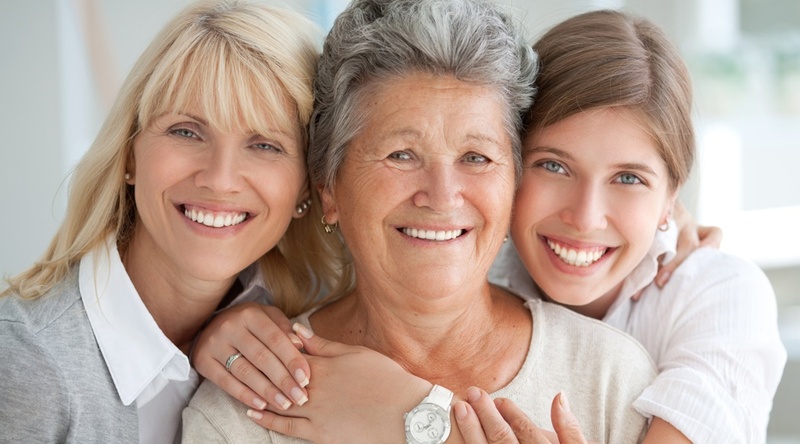 Writing for HomeCare magazine, Peg Graham, MBA, MPH also attributes the diminishing number of family caregivers to reasons such as adult children moving away from their hometowns, and the general shrinking nature of today’s families. If nothing is done about this impending shortage, “lack of family caregivers may render aging at home impossible for many,” Graham warns. 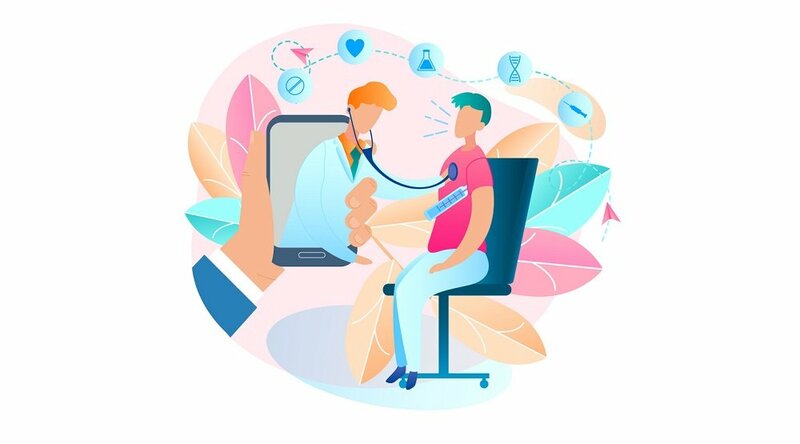 Among the viable solutions for fending off this projected shortage of family caregivers is a greater utilization of telehealth technologies. 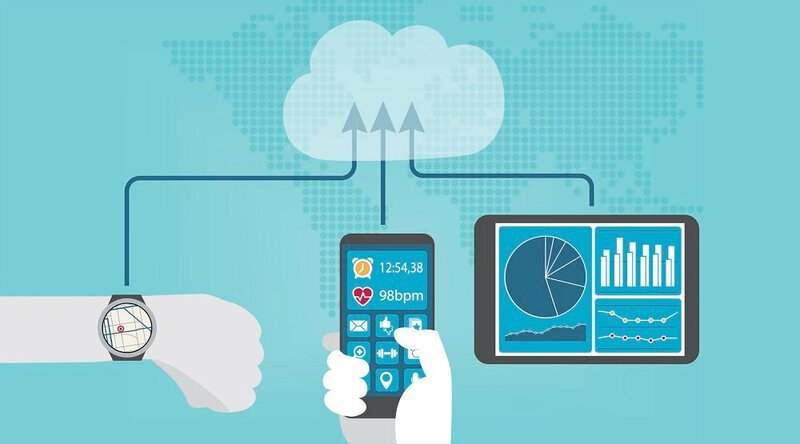 “Telehealth tools, broadly defined as technology-based tools that bridge geographic distance, can be a promising method to deliver interventions designed for family caregivers and enhance access to resources and support,” write Nai-Ching Chi, MS, RN, CNS-BC and George Demiris, PhD, FACMI in the Journal of Gerontological Nursing (JGN). 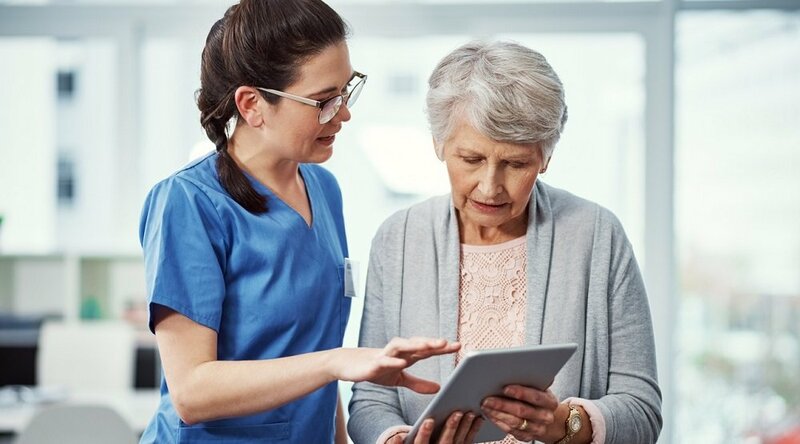 The telehealth experts at the Care Innovations® RPM Academy agree, pointing out in a video how a successful RPM program needs to be built to accommodate the needs of the family caregiver, whose support directly increases patient engagement and success. Leveraging RPM technology to help meet the needs of family caregivers has long been a central mission at Care Innovations. 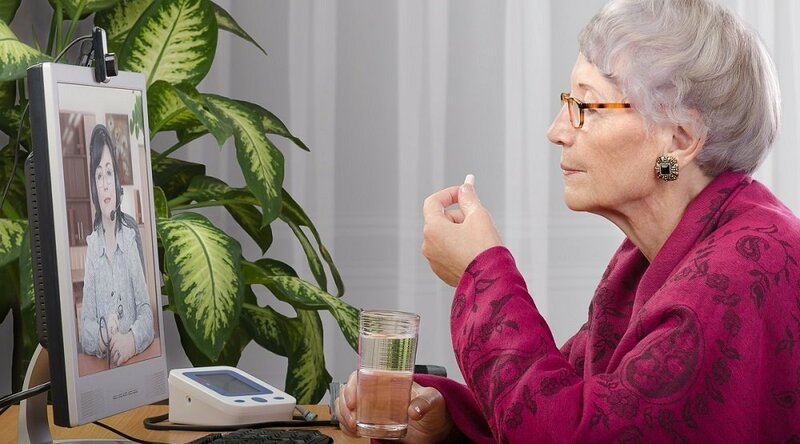 The company’s Health Harmony RPM platform was created to “help improve the patient’s health while also simplifying the life of a family caregiver,” as company representatives announced in the service’s introductory news release. “The platform allows for the interaction of family caregivers to monitor their loved ones’ health status and access valuable stress-relief and nutritional advice to manage the daily challenges of caregiving and their own health,” company representatives added. You can learn more about Health Harmony here. Interested in learning more about how Care Innovations’ groundbreaking RPM platform can help ease the burden of today’s family caregiver — or any other aspect of its power to transform the healthcare continuum? We invite you to contact us here to schedule a complimentary consultation with one of our telehealth experts.